Who says you’ve got to go as far as Hawaii to see waterfalls? There might be a paradise in your own backyard. 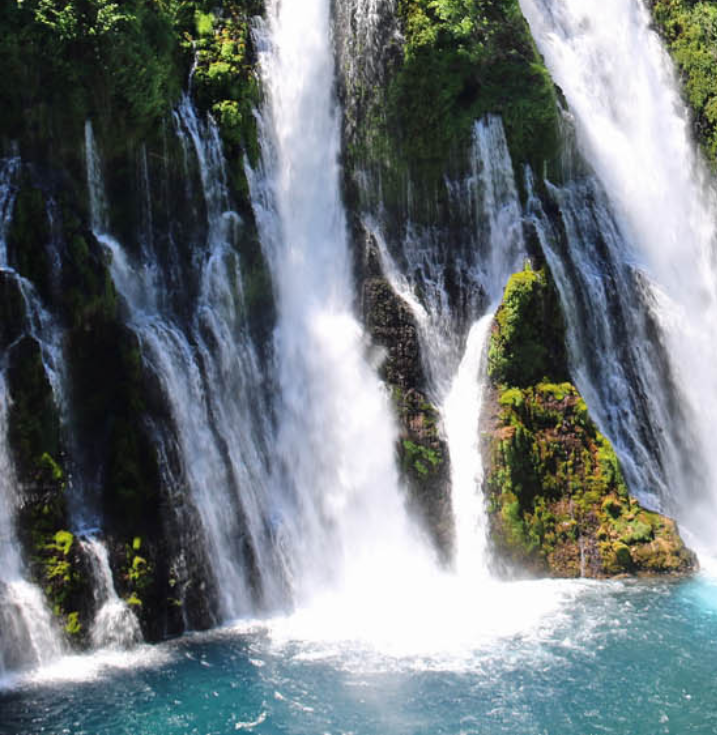 Yes, California has a handful of beautiful waterfalls to see. When hiking with your pet, always do your research ahead of time. Check park websites for fees and guidelines for safety. Not all areas are pet friendly. Some trails may not be suitable for your pet. Always be aware that areas can be rocky, slippery, and some waterfalls can be hard to get to. Always pack well for hiking…. 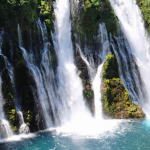 Burney Falls is my favorite, what’s yours?